It’s great to be recognized. 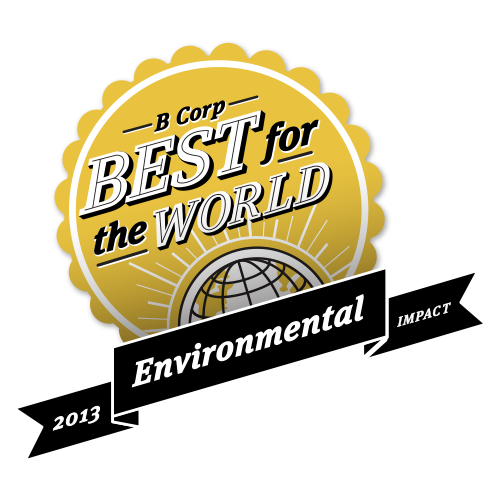 Eco-Bags has been named Best for the Environment along with other sustainability and eco-pioneers, Patagonia, Seventh Generation Method Products, New Belgium Brewing Company! 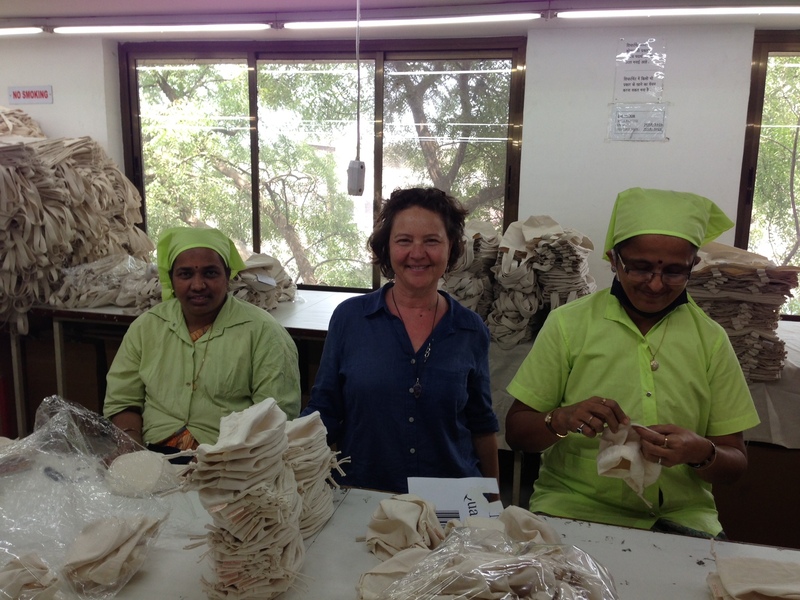 Eco-Bags received a score in the TOP 10% of all BCorporations. There are 759 Certified BCorporations in 27 countries and 60 different industries all working toward the same high social and environmental standards. We are using the power of business to create a better world! 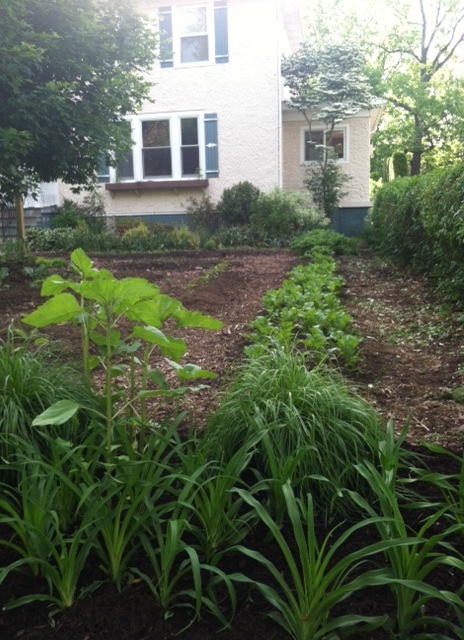 Eat your front yard or Grow, Don’t Mow~! 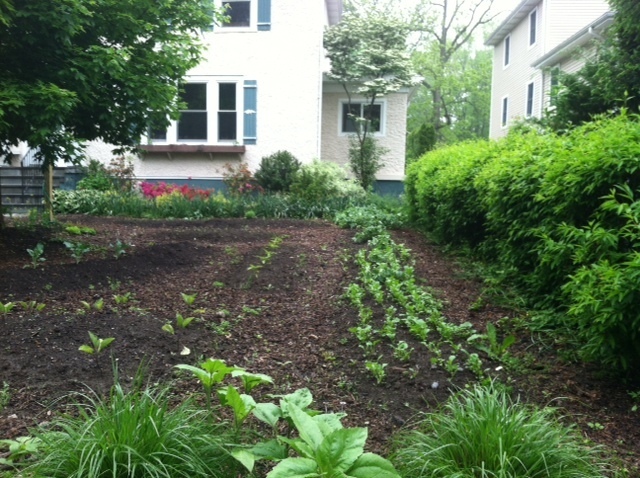 We planted the front yard with broccoli, eggplant, swiss chard, strawberries and…we may add corn and wheat. Getting goodies from the front yard means no mowing, no shopping and zero waste. BTW – our neighbors love it! That’s right! Our Classic String Bags are full of holes. Our bags won’t hold SAND, WATER, MARBLES, DIRT, SEEDS, PENCILS… But they can hold: SUNBLOCK, SNACKS, GROCERIES, TOWELS, WINE….and so much more. Our classic, and colorful, string bags are made of a cotton netting that expands to hold as much as you can carry…and then some. STRING BAGS ARE great for so many things, it’s hard to list them all here: Beach and travel, errands around town or organizing stuff like swim gear, boating gear, gardening gear…. Expand and use as needed. The little bag with lots of holes!